We provide technical and engineering solutions for the industrial sector. We offer a wide assortment of electrical services ranging from on-site power system studies to the design and implementation of custom electrical projects. 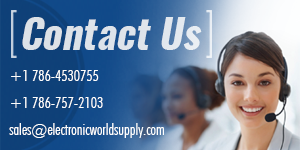 EWS provides POWER FACTOR CORRECTION AND HARMONIC ANALYSIS services. Our job is to study power factors and harmonic disturbances that adversely affect industrial and commercial facilities in order to provide corrective solutions. EWS is able to measure the energy efficiency performance of companies through an energy quality analysis by using specialized equipment that enables us to chart the power factor of industrial and commercial facilities and find an optimum, thus avoiding charges for a low power factor in the monthly electricity bill. EWS is also able to assess the power quality of existing electrical installations within industrial facilities using automated processes, and to correct harmonic problems that produce greater contamination of the electrical system of the network. This can disrupt the correct operation of numerous machines and equipment that affect the performance of industrial processes. At EWS, we also offer preventive and corrective maintenance services for your equipment. Our maintenance service extends to electronic art installations, including those intended to allow the consumption of equipment, which can be analyzed to determine if they need to be rewired. We offer solutions to various electrical problems like surges, flashes, harmonics, voltage cuts, among others. Also, we can incorporate physical harmonic filters that improve energy efficiency. 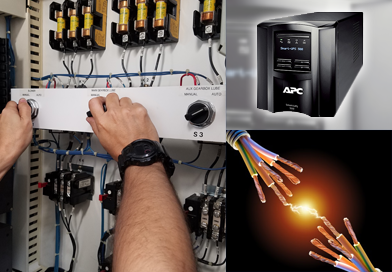 By incorporating a UPS (UNINTERRUPTIBLE POWER SUPPLY) system, we can improve the power quality of connected equipment. At EWS, we have qualified staff specializing in the interpretation and understanding of harmonic distortion and its effects; as well as in the interpretation of available standards. This ensures that the most convenient solution will be chosen for implementation in both new and existing industrial facilities. ✎ Unusual Tripping of Automatic and Differential Breakers. ✎ A decrease in the power factor of an installation and aging and even destruction of the capacitor banks used for correction due to resonance and amplification phenomena. ✎ Vibrations in electrical panels and telephony and data network couplings. ✎ Deterioration of the voltage waveform, and subsequent malfunction of electrical equipment and electrical parts. ✎ Heating, degradation of insulation, packing, and braking in asynchronous motors. ✎ Degradation of transformer insulation, loss of power supply capacity in transformers. ✎ Need to oversize the conductors, and the peak demand contracted by a facility. ✎ Need to replace electronic equipment and machines with greater frequency, due to damage from harmonics. ✎ Production interruptions due to unforeseen triggering of protection and control elements. What solutions do we offer to guarantee the power quality of a company's electricity supply? 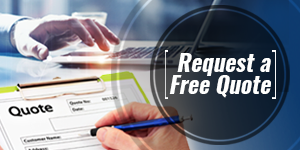 - Study of billing records and supply contracts. - Survey, redesign and energetic audit. -Analysis of fault risks in electrical installations, and solutions : electronic boards, capacitor banks, harmonic filters, grounding, protection, electrical overload circuits, among others. - Predictive, preventive and corrective maintenance of electronic equipment and electrical installations. 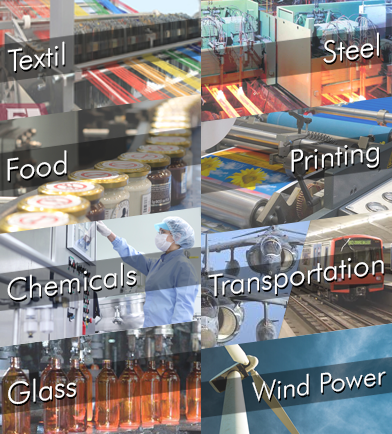 EWS serves all kinds of companies, regardless of economic sector or industry. Ews provides POWER FACTOR CORRECTION AND HARMONIC ANALYSIS services to clients in diverse industries such as food, plastics, steel, textiles, paper, printing, automotive, air conditioning, glass, furniture, wood, tobacco, metal, wind power, rubber, leather , chemicals, lifting, HVAC and audiovisual, among others. EWS also serves clients in the service industry or tertiary sector, in fields such as telecommunications, transportation, banking and insurance companies, condominiums, refrigeration, among others. Our services are aimed at industries that need to optimize the operation of their electrical installations. Companies that want to reduce costs related to the loss of operational continuity and its adverse effect on quality, as well as those related to the oversizing of electrical installations and excessive energy bills. Quality, trust, and project support. 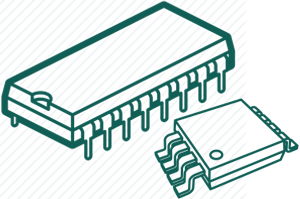 Our customers can get information regarding the current status of their equipment and potential failures to which it may be exposed. We provide fresh solutions and advice on energy efficiency issues in the industrial and commercial sectors, that improve productivity, reduce the costs associated to electronics and extend their service life. Our clients receive ongoing advice and a warranty on executed projects. As part of our efforts to control power failures and minimize them, we assess the condition of your electrical installations and equipment. We reduce electrical risks in your equipment: this minimizes cost overruns due to equipment repair or replacement and electrical parts, caused by unexpected breakdowns or energy malfunctions. 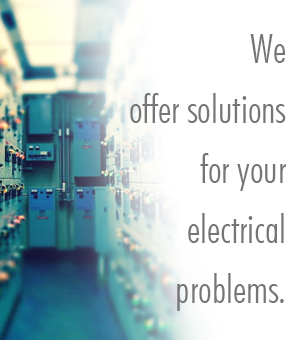 We provide solutions for electrical system failures, through predictive, preventive and corrective maintenance.